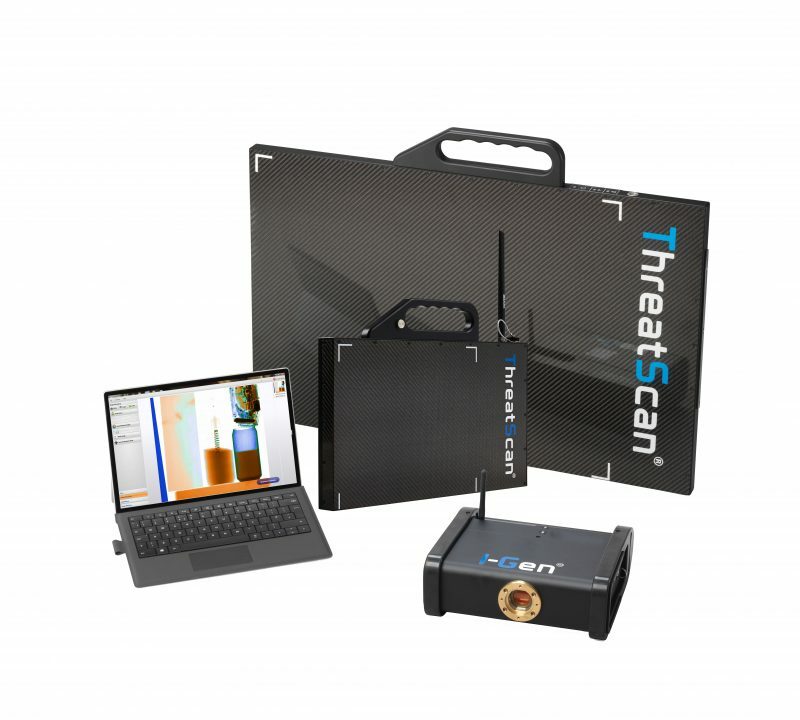 Visit Stand 1G11 to see our range of ThreatScan® portable x-ray inspection systems and discuss any requirements you may have. The show is being held at the Dubai World Trade Centre from 20th to 22nd January 2019. Find us on Stand 1G11 during Intersec 2019 or email threatscan@3dx-ray.com for further information.